All Sorts of Puzzle Goodness in the Month of March! March is here, everyone, and it’s absolutely loaded with puzzle events all month long. 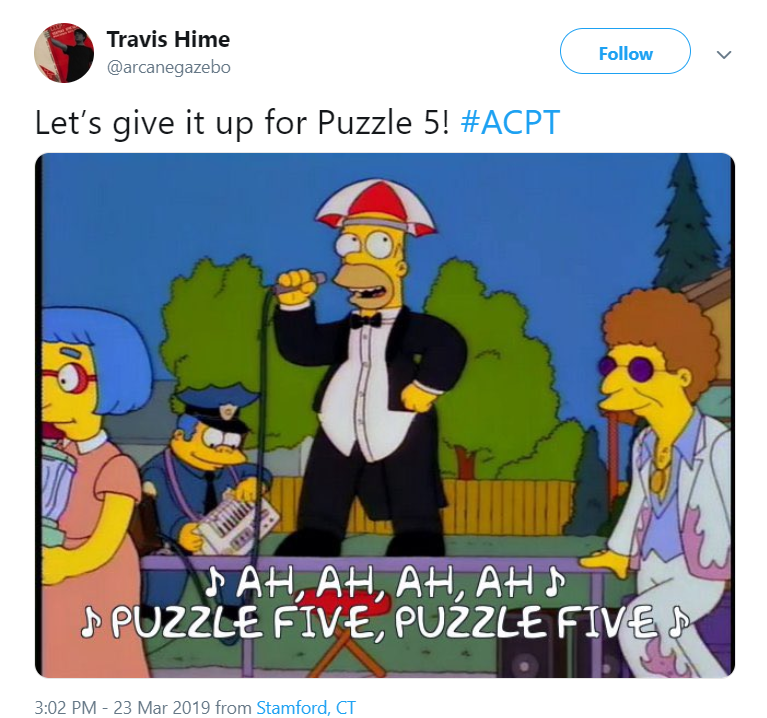 If you’re looking to test your puzzly mettle and spend time with fellow puzzlers along the way, you’re sure to find something to do in today’s post! 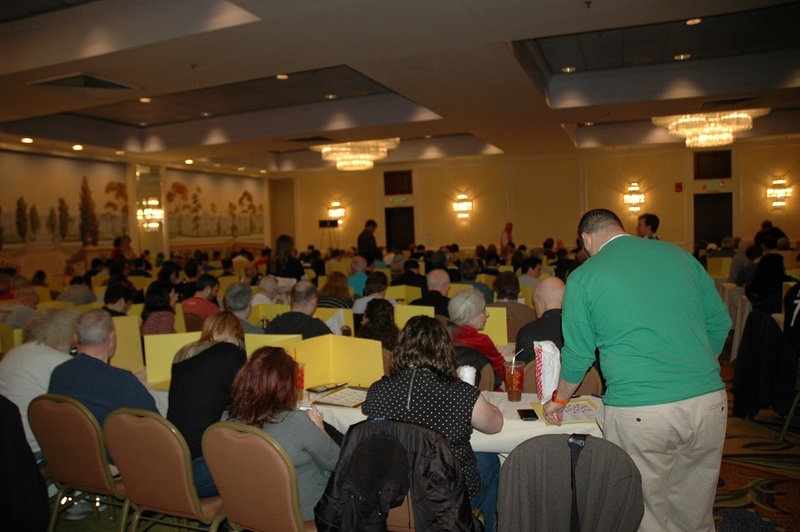 This Saturday, March 2nd, if you’re in the Akron, Ohio, area, you can flex your crossword muscles at the 10th Annual Akron Crossword Puzzle Tournament! Open to all solvers 18 and older, this will be perfect practice for the slightly more famous crossword tournament happening later this month. Click here for more details, or call 330-643-9015 to register! 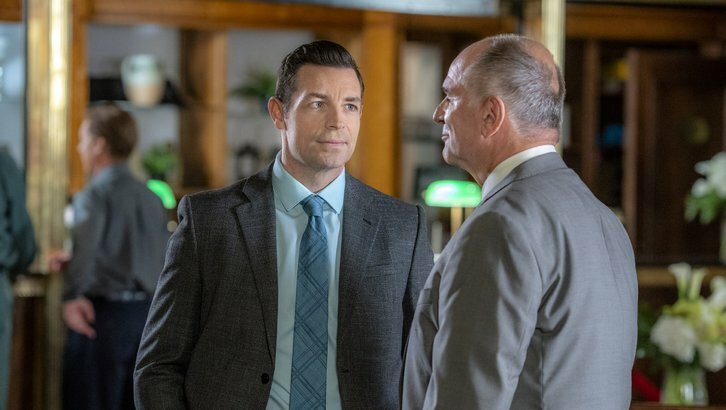 Next weekend, you won’t even have to leave your home for a puzzly event to enjoy, as Crossword Mysteries: A Puzzle to Die For will debut on Hallmark Movies & Mysteries channel on Sunday, March 10th at 9:00 p.m. 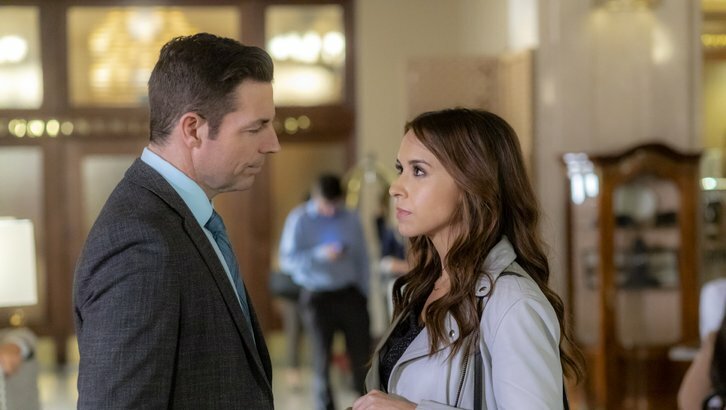 Starring Lacey Chabert and Brennan Elliott, the film features a crossword puzzle editor who finds her life completely disrupted when several of the clues in her recent puzzles are linked to unsolved crimes. 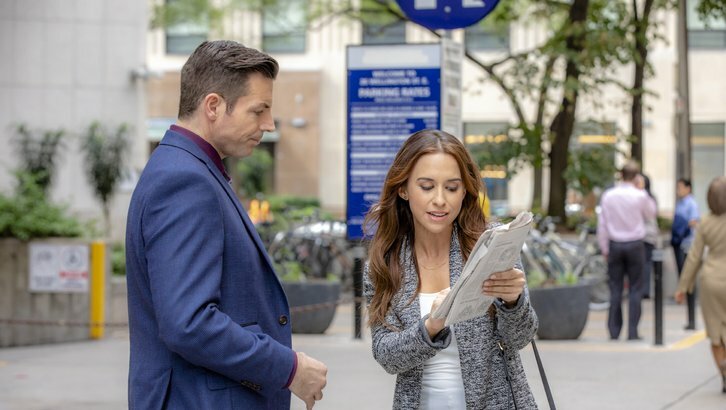 She is pulled into the police investigation, and as you can tell from the still picture above, ends up rubbing elbows with some famous puzzlers. 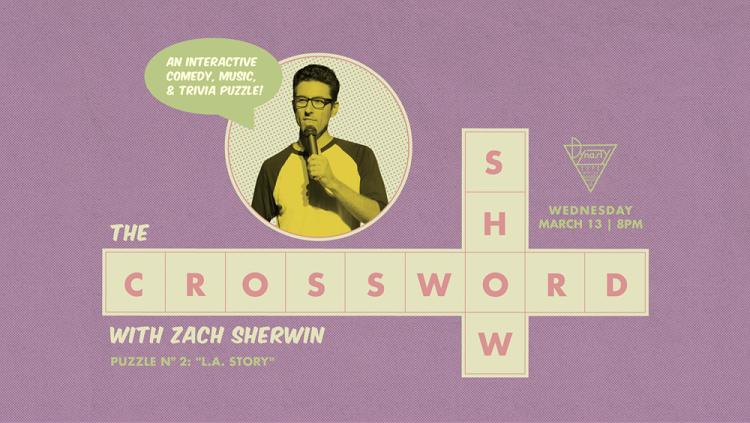 And for folks to like a little levity with their puzzling, if you’re in the Los Angeles area, you can check out The Crossword Show with Zach Sherwin on March 13th. 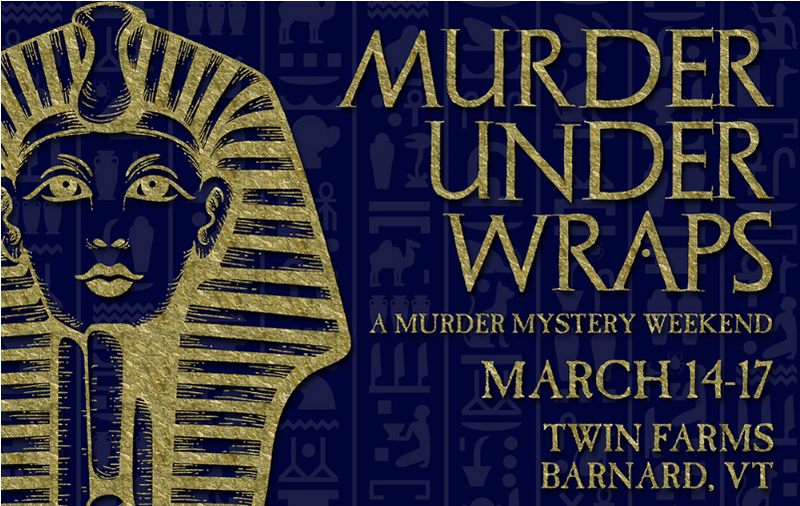 If you’re in the Vermont area March 14th through the 17th, you can combine a love of jigsaw puzzles with some murder mystery fun, thanks to the crew at Stave Wooden Jigsaw Puzzles. As you enjoy a murder mystery event going on around you — complete with actors playing out scenes as the story unfolds — you’ll play detective by solving jigsaw puzzles to reveal clues to the murderer’s identity! 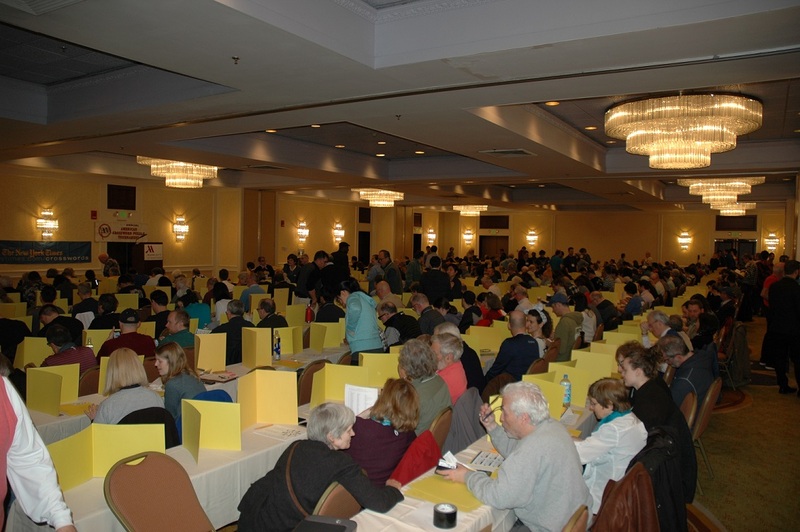 And, of course, we close out the month with one of the biggest puzzle events of the year, as puzzlers from all over the country converge on the Stamford Marriott in Connecticut for the 42nd Annual American Crossword Puzzle Tournament, running March 22nd to the 24th. 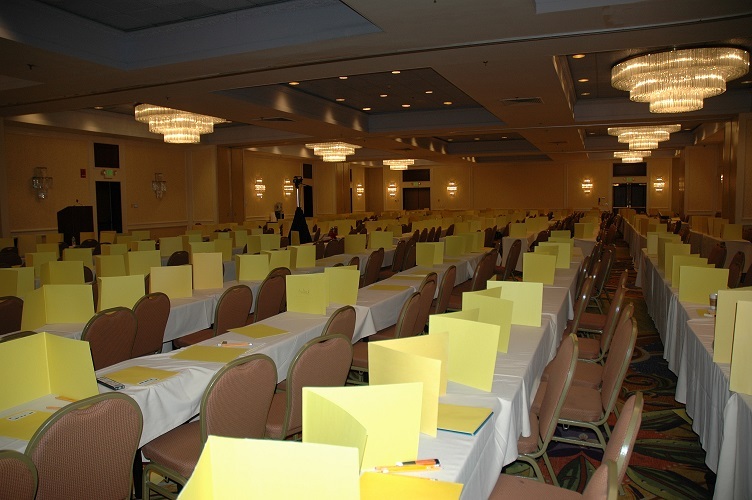 Enjoy a weekend of puzzly camaraderie, discussions, contests, and crosswords as you compete alongside the best, brightest, and friendliest group of puzzlers in the land. 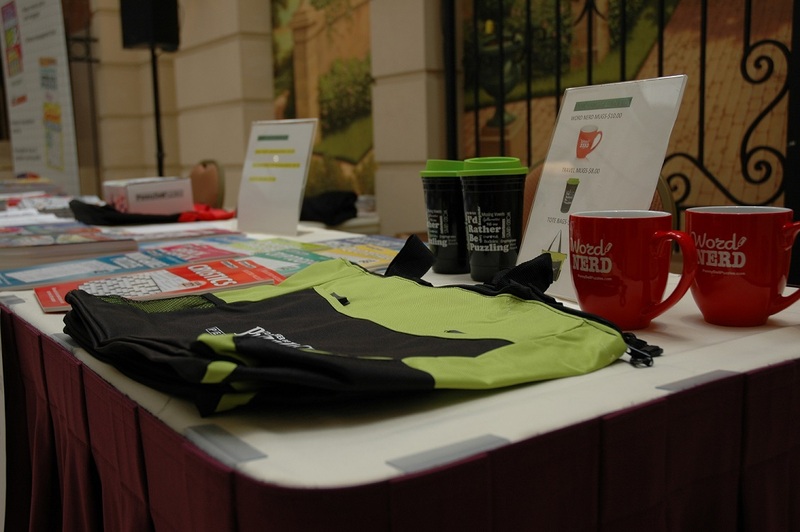 Click here for more details and here to check out our rundown of last year’s event! Are you planning to attend any of these events? 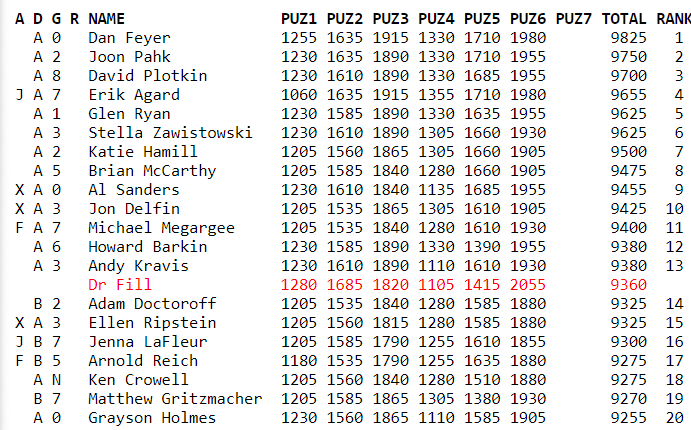 Or do you know of any puzzle events in March we missed? Let us know in the comments section below! Back in 2013, we created a timeline of events from crossword history as part of our celebration of the hundredth anniversary of the crossword. Although 105 isn’t as prestigious as 100, and the anniversary is technically tomorrow, we thought we’d honor the day this year by updating our comprehensive look at the long (yet surprisingly short) road it took to get to that marvelous centennial! Rudimentary crosswords, similar to word squares, begin appearing in England, and later elsewhere in Europe. Future inventor of the crossword, Arthur Wynne, is born. Future New York Times crossword editor Margaret Farrar is born. 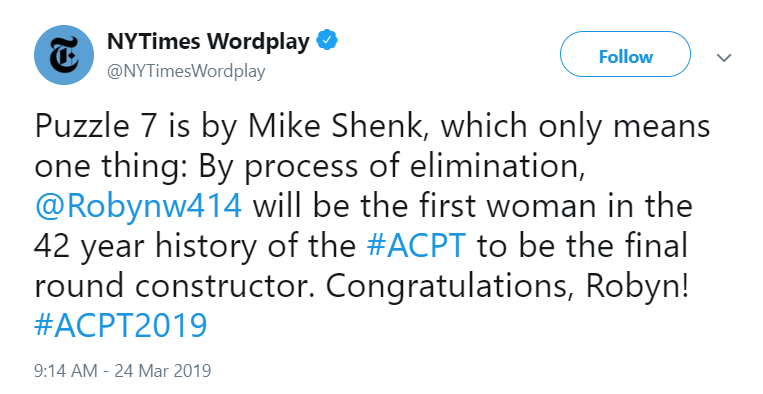 Future New York Times crossword editor Will Weng is born. Future New York Times crossword editor Eugene T. Maleska is born. Margaret Farrar is hired by The New York World as a secretary, but soon finds herself assisting Arthur Wynne with proofreading puzzles. Her puzzles soon exceed Wynne’s in popularity. Colonel H.W. 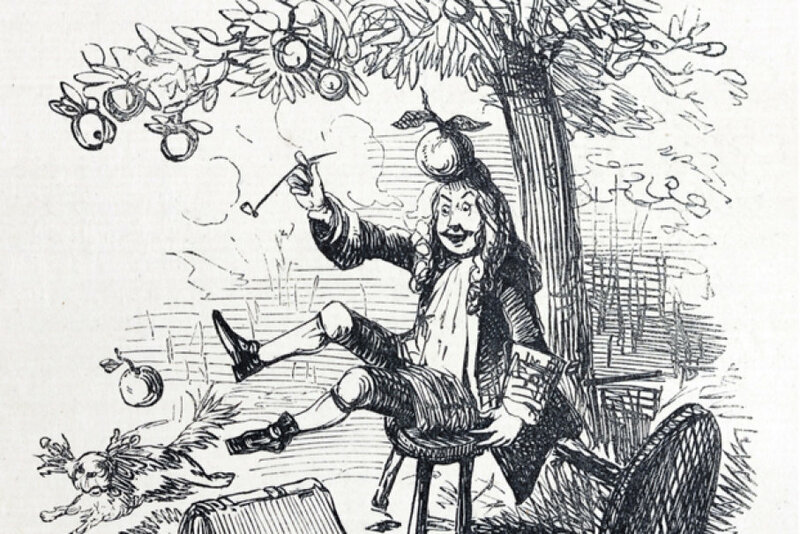 Hill publishes the first Crossword Dictionary. The Daily Express, founded in 1900, becomes the first newspaper in the United Kingdom to carry crosswords. 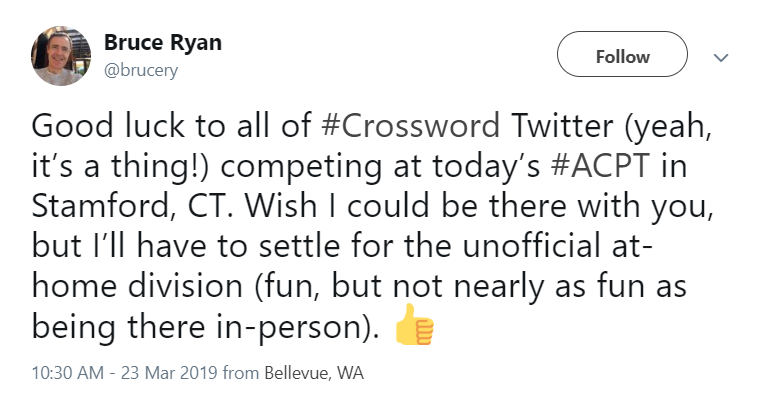 The Amateur Crossword Puzzle League of America, a self-appointed group of puzzle enthusiasts, lobbies for rotational symmetry in crosswords, which becomes the standard. 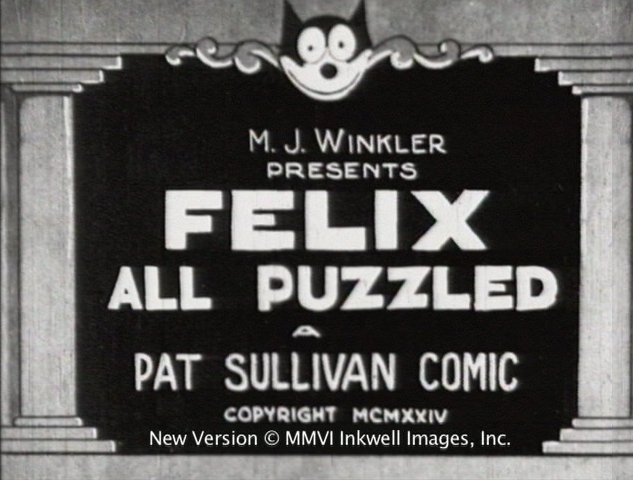 “Felix All Puzzled,” the first animated short to feature a crossword, is released. The crossword-fueled musical revue “Puzzles of 1925” opens on Broadway. It runs until May of 1925. The cryptic crossword is invented by Edward Powys Mathers, who publishes under the pseudonym Torquemada. He devises them for The Observer newspaper. First reported instances of Braille crosswords, as newspapers mention Helen Keller solving Braille crosswords and recommending them to the blind. 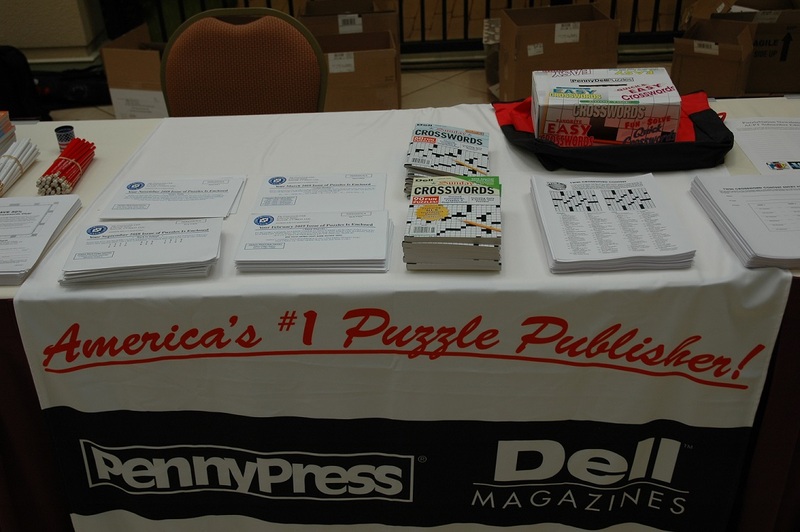 Dell Puzzle Magazines begins publishing. 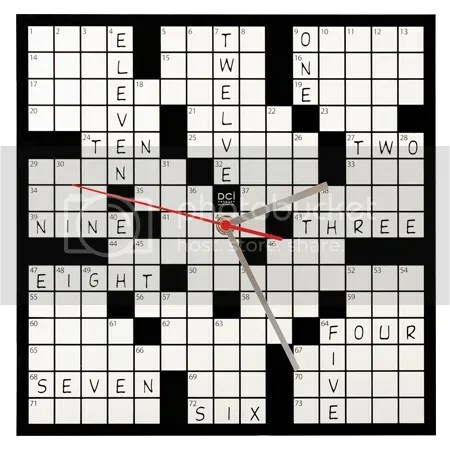 Dell Pocket Crossword Puzzles first published. 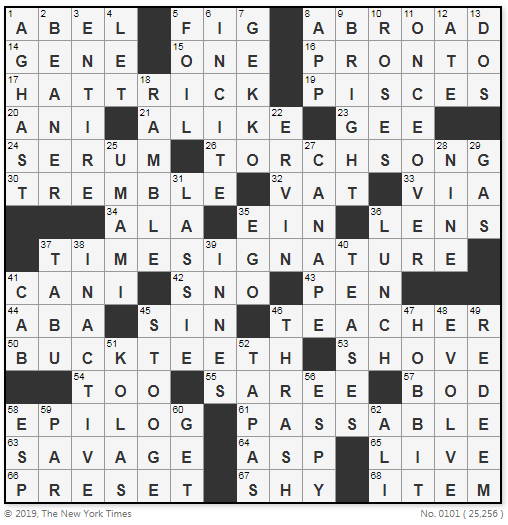 The crossword becomes a daily feature in The New York Times. 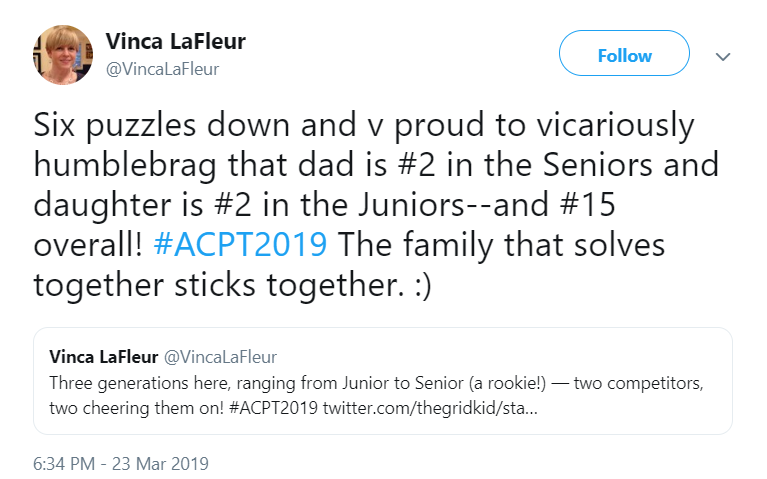 Future New York Times crossword editor Will Shortz is born. Lyricist Stephen Sondheim begins creating cryptic crosswords for New York Magazine, helping introduce Americans to British-style crosswords. Will Weng succeeds Margaret Farrar as the second crossword editor for The New York Times. Eugene T. Maleska succeeds Will Weng as the third crossword editor for The New York Times. 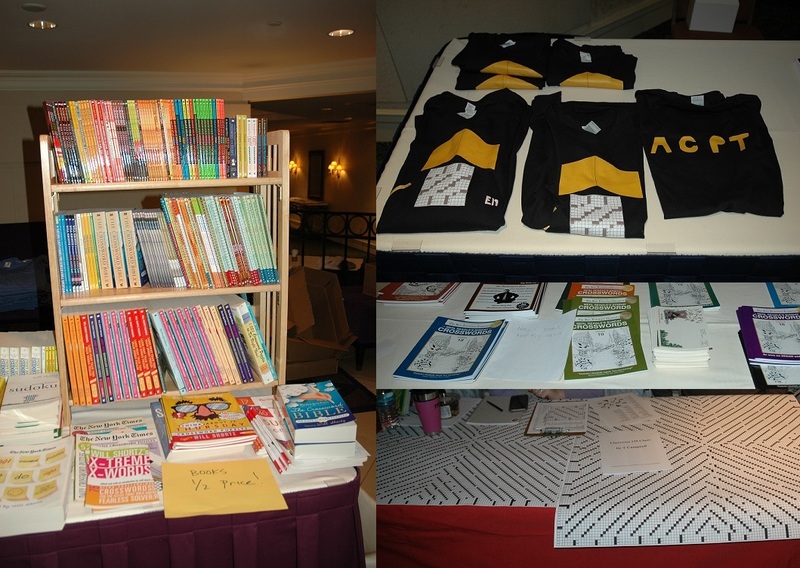 First year of the American Crossword Puzzle Tournament, later featured in the documentary Wordplay. 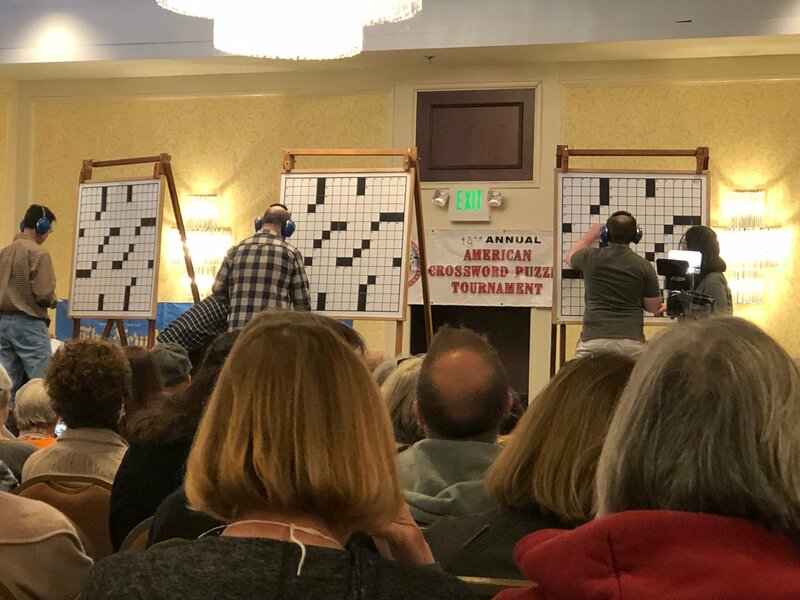 149 contestants compete for the title in the first national crossword tournament since the 1930s. Howard Garns creates the modern Sudoku puzzle for Dell Magazines (under the name Number Place), the first pen-and-paper puzzle to rival the crossword in popularity (though this spike in popularity would occur decades later under the name Sudoku). Margaret Farrar, while working on the 134th volume in Simon & Schuster’s crossword puzzle book series, passes away. 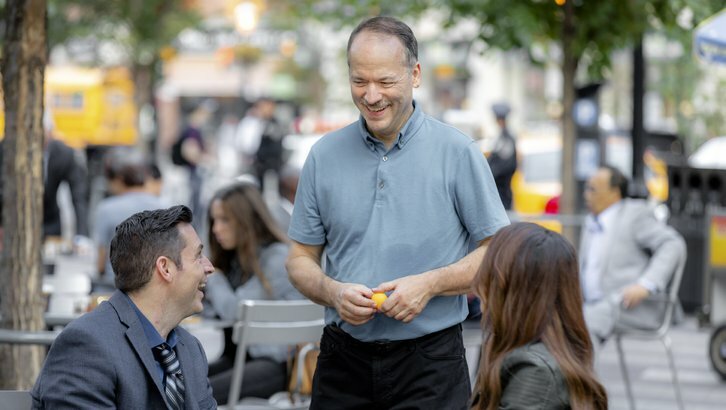 Will Shortz succeeds Eugene T. Maleska as the fourth crossword editor for The New York Times. One of the most clever and famous crosswords of all time is published, the election-preceding crossword where either BOB DOLE ELECTED or CLINTON ELECTED could read out, depending on the solver’s answers. The Wall Street Journal adds a crossword to its newspaper, and Mike Shenk is appointed editor. Wordplay documentary hits theaters, featuring celebrity solvers of crosswords as well as the participants and organizers of the 2005 edition of the American Crossword Puzzle Tournament. 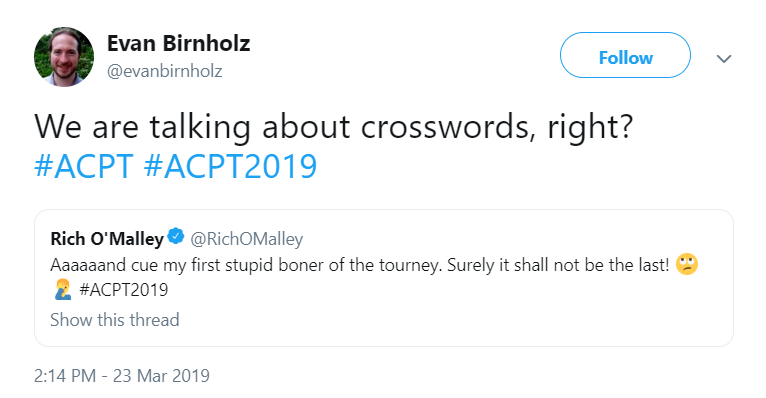 Thanks in part to the Wordplay documentary, the American Crossword Puzzle Tournament outgrows its previous setting and moves to Brooklyn. 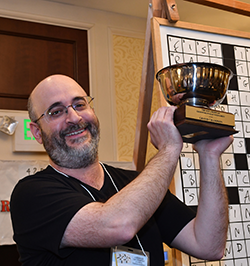 Matt Gaffney launches his Weekly Crossword Contest (MGWCC). Lollapuzzoola, a crossword-solving tournament with a more tongue-in-cheek, freeform style, launches in Jackson Heights, New York. Patrick Blindauer’s famous dollar bill-inspired crossword puzzle is published. 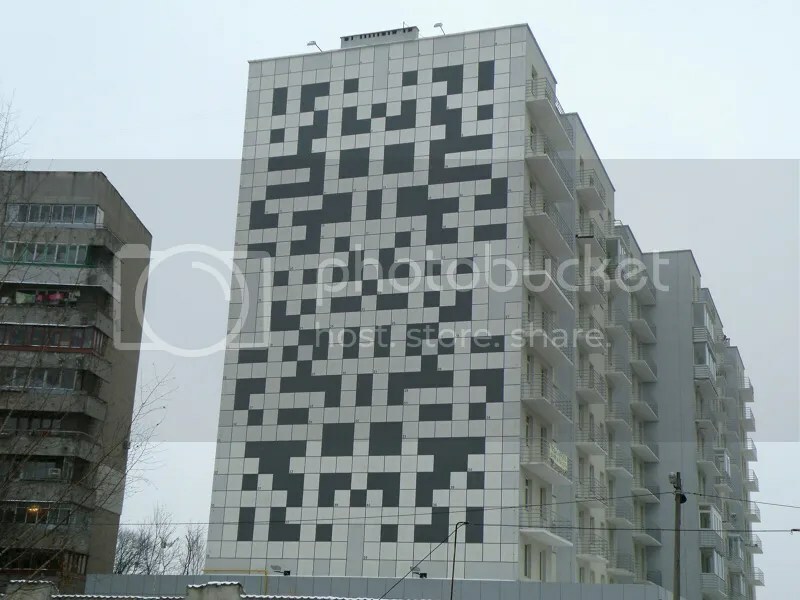 The city of Lvov, Ukraine, creates a crossword that spans an entire side of a 100-foot-tall residential building, with clues scattered around the city’s major landmarks and attractions. It’s awesome. David Steinberg launches the Pre-Shortzian Puzzle Project, designed to compile a complete database of every New York Times crossword. (which puts the final edition around August 6th, 2027). 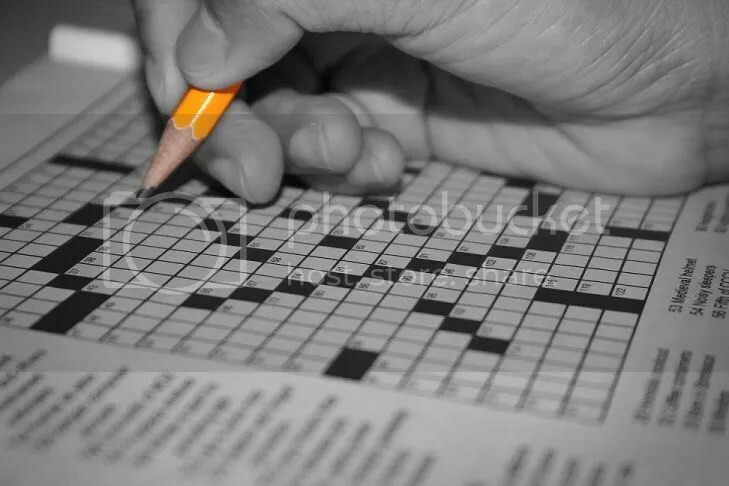 The Crossword officially turns one hundred years old. 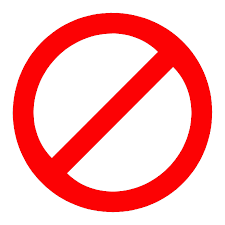 In no time the publisher had to put the book back on press; through repeated printings, it sold more than 100,000 copies. Soon a second collection followed, and then a third and a fourth. In 1924 and 1925 the crossword books were among the top 10 nonfiction bestsellers for the year, besting, among others, The Autobiography of Mark Twain and George Bernard Shaw’s Saint Joan. February 15, 1942: The New York Times initially regarded crosswords as frivolous, calling them “a primitive form of mental exercise”; the motivating impulse for the Times to finally run the puzzle (which took over 20 years even though its publisher, Arthur Hays Sulzberger, was a longtime crossword fan) appears to have been the bombing of Pearl Harbor. In a memo dated December 18, 1941, an editor conceded that the puzzle deserved space in the paper, considering what was happening elsewhere in the world and that readers might need something to occupy themselves during blackouts. 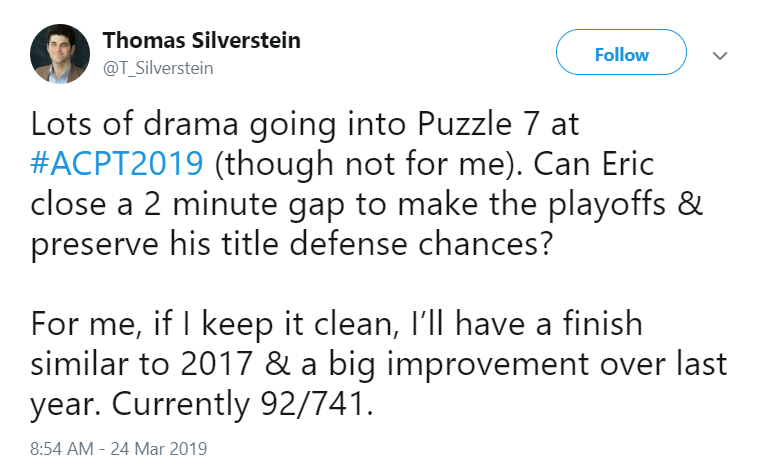 The puzzle proved popular, and Sulzberger himself would author a Times puzzle before the year was out. June 2, 1944: The words Omaha (codename for one of Normandy’s beaches), Utah (another Normandy beach codename), Overlord (the name for the plan to land at Normandy on June 6th), mulberry (nickname for a portable harbor built for D-Day), and Neptune (name for the naval portion of the invasion) all appeared in Daily Telegraph crosswords during the month preceding the D-Day landing. This has been attributed to either an incredible coincidence or Dawe somehow overhearing these words (possibly slipped by soldiers involved) and incorporating them into puzzles unwittingly. Do you have any suggestions for additions for our Crossword Timeline? Let us know in the comments section below! We’d love to hear from you!